With the Ant-Man’s release wrapping up Marvel Cinematic Universe’s Phase 2, it is time to focus on the next two phases. 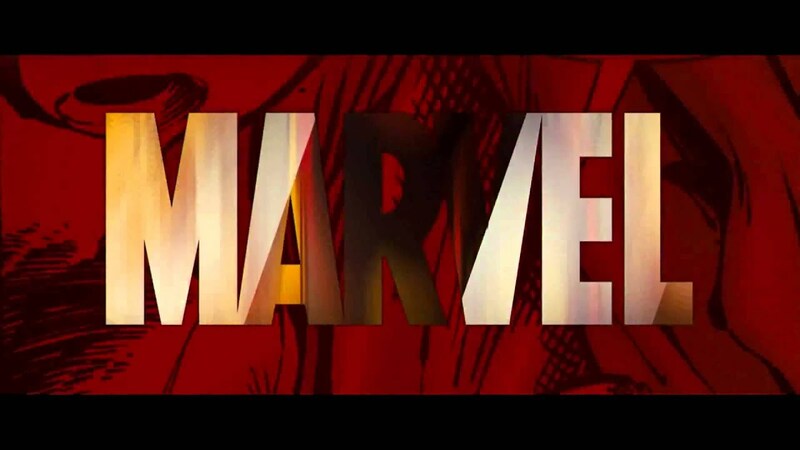 Marvel announced that it has added three untitled films to its 2020 agenda, with May 1, July 10, and November 6 release dates. This news follows the announcement that Ant-Man will get a sequel, which will debut on July 6, 2018. The sequel, titled Ant-Man and the Wasp, is the first Marvel Studios film to be named after the film’s heroine. Ant-Man’s large success prompted the sequel, as it grossed $410 million globally and was ranked the ninth movie of the year domestically. Ant-Man’s continued journey will result in the shifting around of other planned movies. Marvel’s Black Panther will now have an earlier release date of February 16, 2018. Captain Marvel will follow this with a March 9, 2018 debut. Marvel said the untitled movies will likely represent the beginning of Phase 4, following the 2019 release of Avengers: Infinity War.